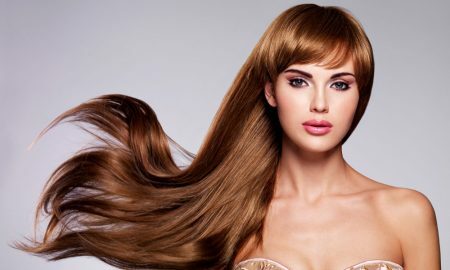 If you had pretty long hair before getting extensions, your primary goal may be to increase the volume and body. Professionals will recommend that you use only half of a package of extensions. This is great because it will save you money and be less expensive, also, it will be easier to care for. 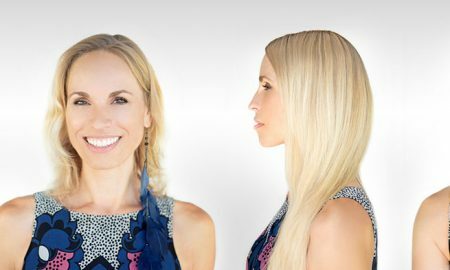 Your hair stylist may take a three or four inch hair extension track and attach a special kind of double-sided tape to them. After that they will then sandwich 10-15 individual hairs between the two extension tracks, glued together with the double-sided tape. 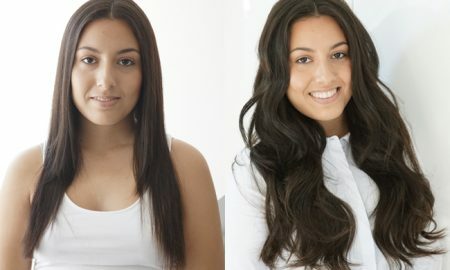 These hair extensions allows this sort of hair installation to last much, much longer. This is because the extensions is really adhered to another extension. 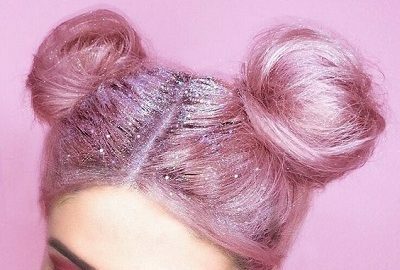 They are not just glued to your scalp with the tar-like weft glue you may have seen before in other beauty supply store products. While typical weft glue will only last about 2-3 weeks, the tape-in method will last for around 2 months. The way these extensions are installed, it will definitely allow you to pull your hair into those cute ponytails you love so much. 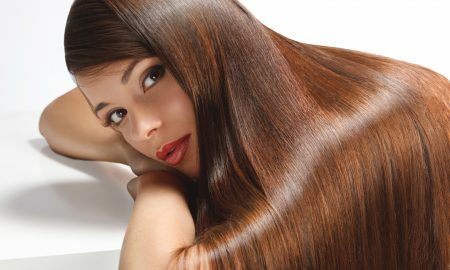 However, you may have a little difficulty when it comes to parting your hair down the middle, or anything along those lines. 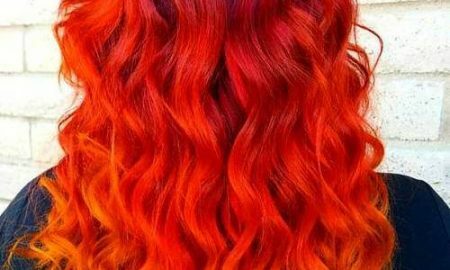 This is because your hair dresser will attach the hair extension tracks on the sides of your hair, it will also be very close to your scalp. This may make the extensions a little uncomfortable for a day or two. Your hair dresser may tell you the honest truth. 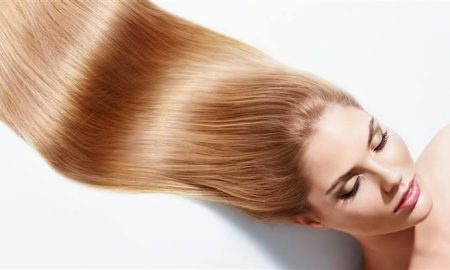 The only hairs that may be in the danger of being damaged, is the hair sandwiched between the extensions. However, we lose an average of 100+ individual strands of hair a day. So compared to losing a couple of sandwiched hairs, this is not the worst-case scenario hair damage. So it should not be too much of a bit deal. Your hairdresser has probably told you that you need to brush your extensions at least twice a day. Once before you go to school or work, and once before you go to sleep at night. 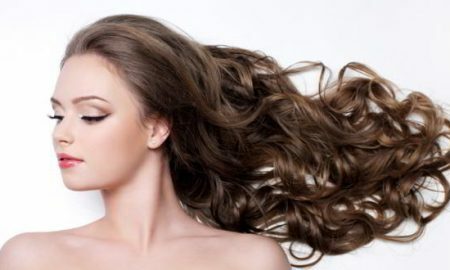 You should also be very to sure to sleep in a ponytail or a loose braid. This will keep the extensions from matting and tangling up. This should be very easy for you to complete. After careful research, many hair dresser charges about $50 plus to install these hair extensions. If you are doing two different colors, you will also receive a few extra tracks. All in all, this will run you about $200 to get started, including the cost of buying the extensions. Also it will cost you $50 every other month to have them removed and re-installed. A great way to manage your money for these extensions is to budget your earnings. You should plan to set aside at least $25 every month to build and budget for the maintenance.